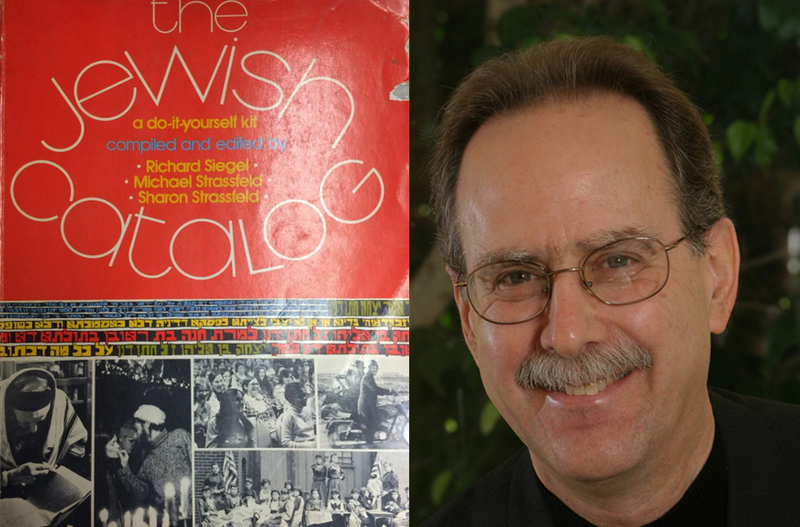 In US Judaism, we're all 'Catalogists' now – J.
Richard Siegel was the director emeritus of the Zelikow School of Jewish Nonprofit Management, headed the National Foundation for Jewish Culture and co-edited the seminal “Jewish Catalog” series of guides to do-it-yourself Judaism. I have belonged to six synagogues as an adult, representing all the major denominations except, purely by chance, Reconstructionism. 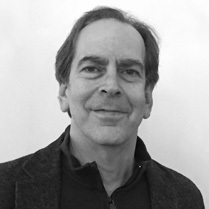 Perhaps that makes me sound fickle or wishy-washy, but all the congregations have something in common: They are either lay-led or, if not, have a rabbi who encourages congregants to lead the prayers, coordinate the study and take charge of the programming. None has a cantor. During services, no one calls out page numbers or tells us when to stand up or sit down; no one has to. These bottom-up congregations are everything my childhood synagogue was not. Where I became a bar mitzvah, the rabbi took center stage and the cantor performed the prayers for a largely passive audience. When it was time to rise, the rabbi told us so with a grand sweep of his arms. That debate — between, say, normativism and the individualism — has never really gone away. But the DIY spirit of the “Catalog” mostly won out. 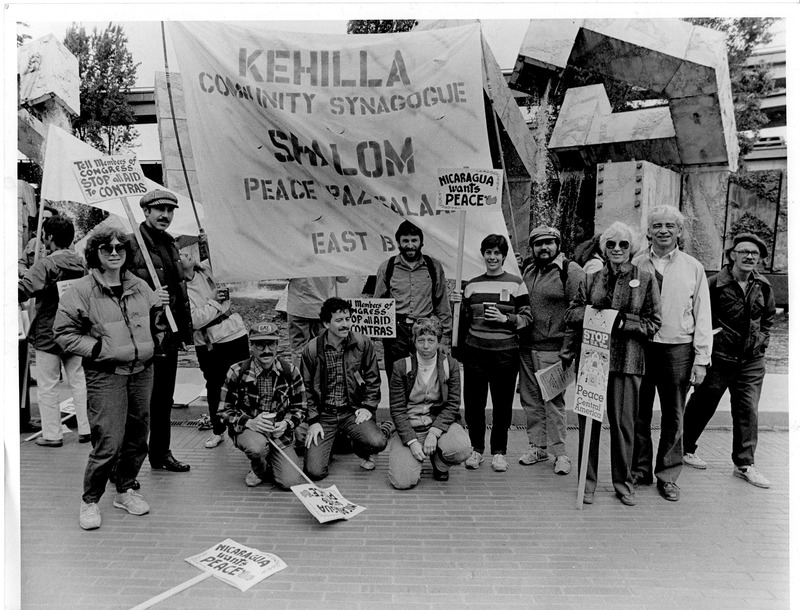 Most of its contributors (and plenty of its readers) have gone on to lead congregations and Jewish organizations. You see its DNA in various projects that aim to provide new tools for under-educated or under-engaged Jews: the PJ Library of free Jewish books for young families; environmental organizations like Hazon and Urban Adamah; how-to resources like My Jewish Learning and Bim Bam; and the accessible, comprehensive Jewish text library at Sefaria. Roundtable: Should synagogues charge for High Holy Days?